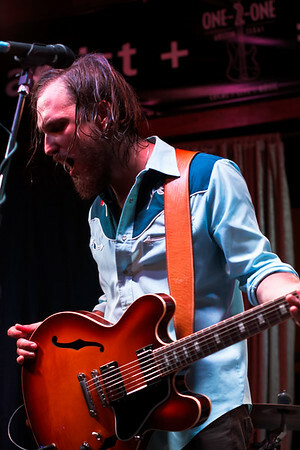 Grace Potter and the Nocturnals performing at Austin City Limits Music Festival on October 9, 2010. 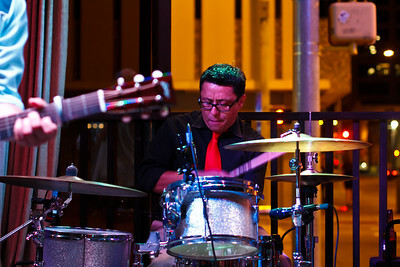 Noble Dog at One 2 One Bar in Austin, Texas. 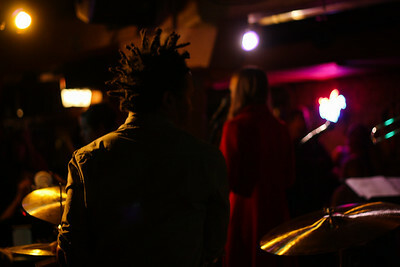 J. J. Johnson performing with Kat Edmonson at The Elephant Room in Austin, Texas. 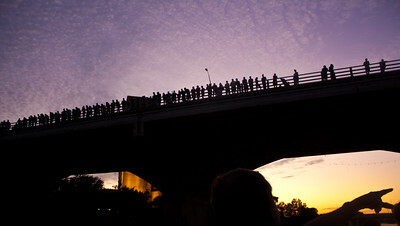 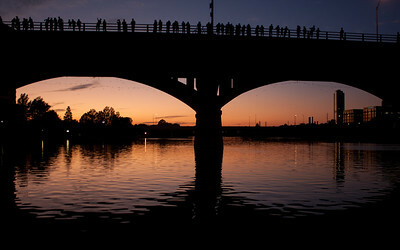 Spectators on South Congress Bridge in Austin awaiting the emergence of millions of Mexican free-tailed bats. 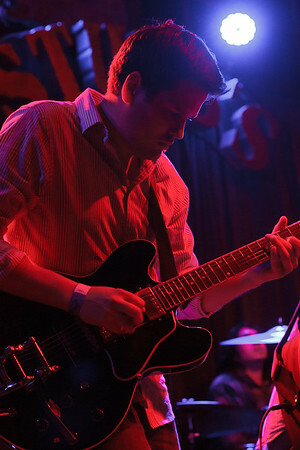 Matt Germeyer performing with The Warplanes at Stubbs in Austin, Texas. 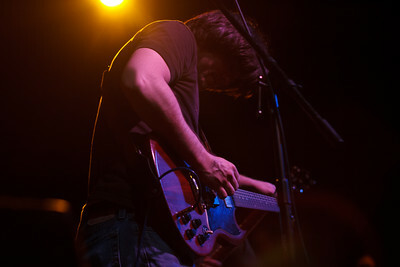 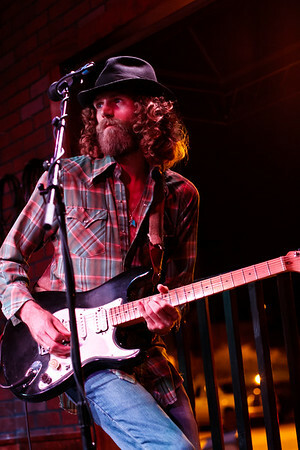 Isaac Routh of The Warplanes performing at the North Door in Austin, Texas. 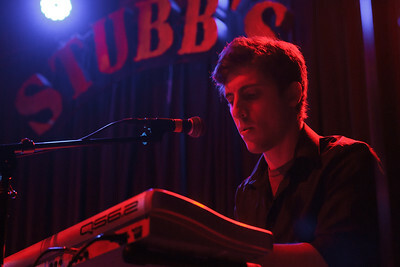 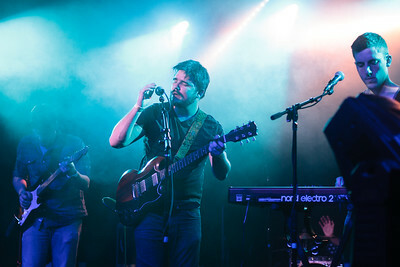 Luke Dalton performing with The Warplanes at Stubbs in Austin, Texas.